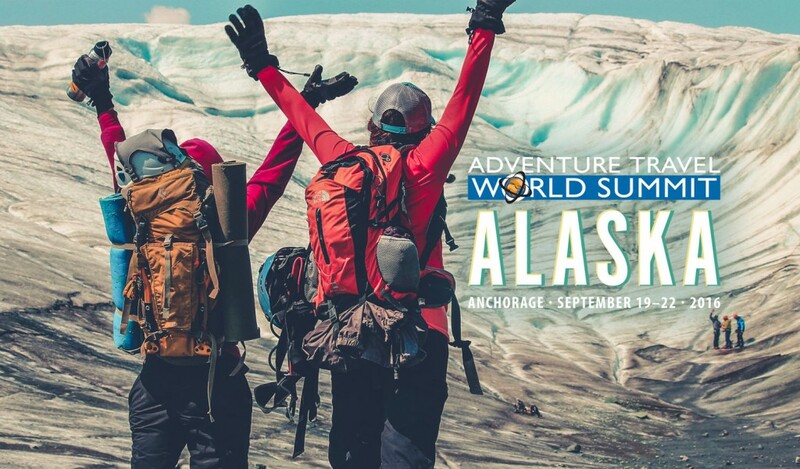 (SEATTLE) – August 16, 2015 – Anchorage, Alaska, has won the bid to serve as host of the 2016 Adventure Travel World Summit (ATWS). 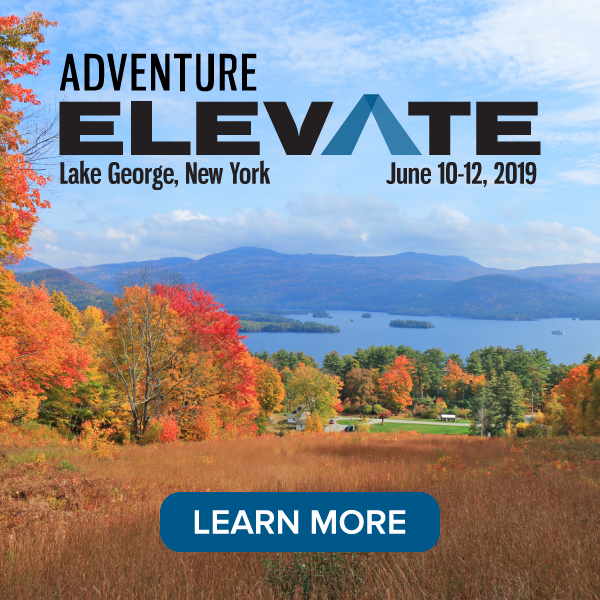 The Summit is the Adventure Travel Trade Association’s (ATTA) premiere annual gathering of the global adventure tourism industry for inspiration and education as well as networking and showcasing new adventure products and destinations. The dramatic appeal of wildlife viewing, vast mountain ranges, access to the Arctic, millions of acres of National Parks, and the scale of adventure potential in Alaska made the final choice to hold the twelfth Summit in and around Anchorage a simple one. 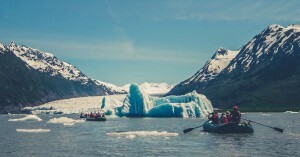 From September 19 – 22, 2016, an estimated 700 adventure travel professionals, representing tour operators, gear companies, media outlets, travel agencies and advisors and destination marketers will converge in Alaska to create new partnerships and connections, deepen their understanding of the adventure travel industry and strengthen their commitments to sustainable business practices. 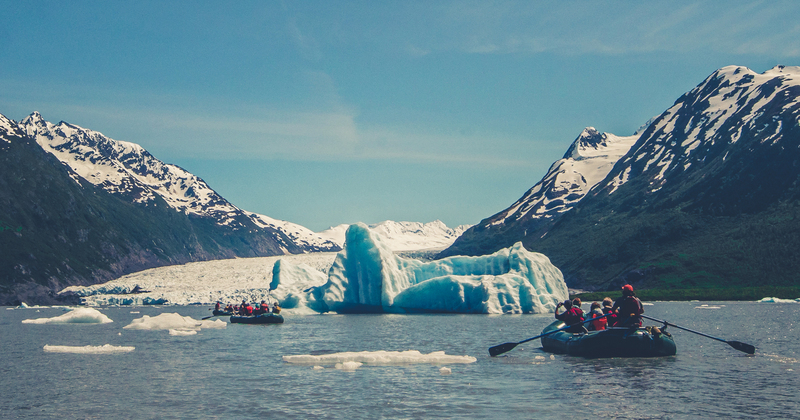 Where winter meets summer: Alaska is a year-round destination for adventure. 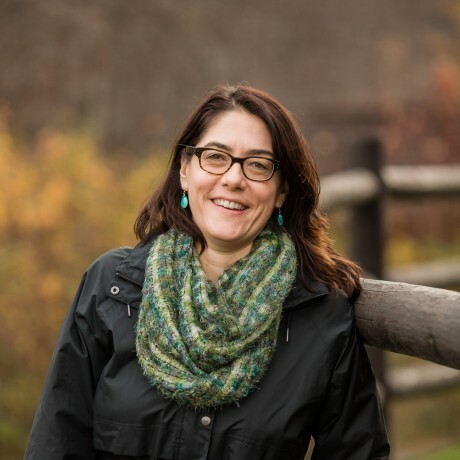 Alaska has demonstrated not only an allegiance to preserving land as national and state parks, but also a dedication to highlighting and protecting its valuable cultural assets and indigenous cultures. As a base for adventure, Anchorage is an accessible city with an international airport close to downtown. It’s a great jumping-off point to the much of the state’s tourism offerings. 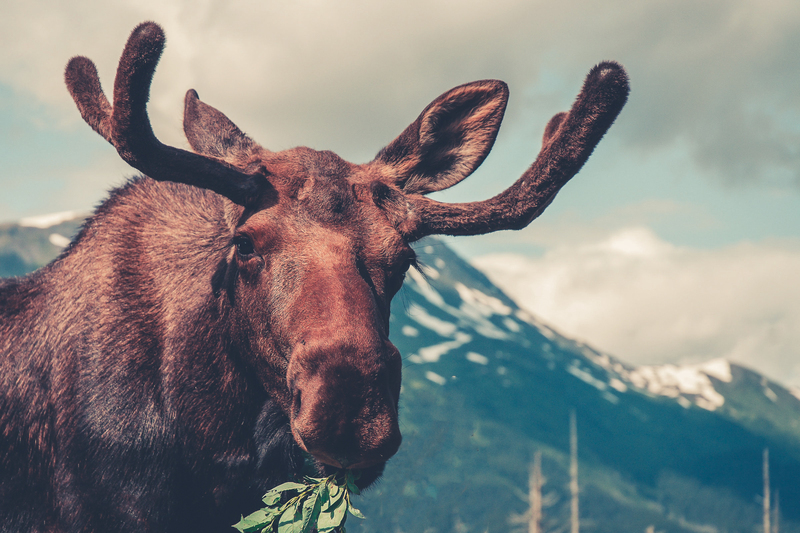 Anchorage is home to 1,500 moose. 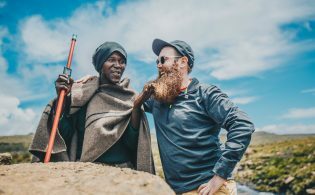 The Adventure Travel World Summit helps put host destinations on the adventure map, in addition to the hundreds of new industry connections that are made during the course of the conference. Pre-Summit Adventures will allow delegates to explore adventure offerings throughout the state. MARKETPLACE sessions will allow adventure travel buyers to find unique tour suppliers and accommodations from around the world, while MediaConnect affords delegates with valuable time slots to pitch travel writers, bloggers and editors. 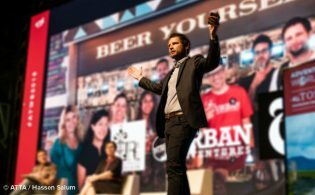 Registration for the Summit, and MARKETPLACE, is officially open. What an amazing Adventure Travel destination. Great choice as always ATTA!